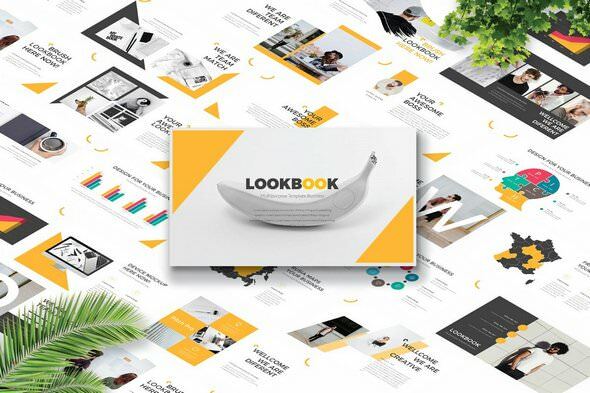 LOOKBOOK Powerpoint has a Minimal professional, ultra-modern and unique design, where each slide is created with love and attention to detail. We use Powerpoint to create template with magazine / lookbook layout style, no need Indesign or Photoshop. We make this gorgeous Powerpoint template template just for you. This template is professionally crafted for any product/event presentation and marketing ,also perfect for catalogue or lookbook, this template is suited for any fashion, girlboss, ladypreneur, and other related business, etc.